Edmonton city councillors voted Wednesday to legalize the ride-hailing company Uber. Edmonton city councillors voted Wednesday to legalize the ride-hailing company Uber, making it the first Canadian municipality to do so. Uber will be allowed to legally operate in the city starting March 1, provided the company's drivers are able to get legal commercial insurance approved by the province. That process is still underway. After much debate, council agreed to set a minimum price of $3.25 per trip for rides offered by Uber and other private transportation providers (PTPs) that may wish to start operations in Edmonton. With the exception of the $3.25 minimum, the bylaw deregulates fares for private transportation providers like Uber and rides with taxi companies arranged through an app. Taxi rides that are hailed on the street, at a cab stand or ordered over the phone still face regulated rates set by the city. Uber cars are not allowed to be hailed on the street and the nature of the app doesn't allow that. The company will pay a rate of $70,000 a year to operate in Edmonton. Coun. Michael Oshry wanted to limit surge pricing to four times the regulated rate to avoid gouging during snowstorms, for example, when demand outstrips supply. But councillors decided to wait and see what happens before setting a top limit. "We'll monitor this very closely and in six months' time, if there's predatory behaviour or gouging occurring, then council certainly reserves the right to strengthen the minimums and maximums," Mayor Don Iveson said. 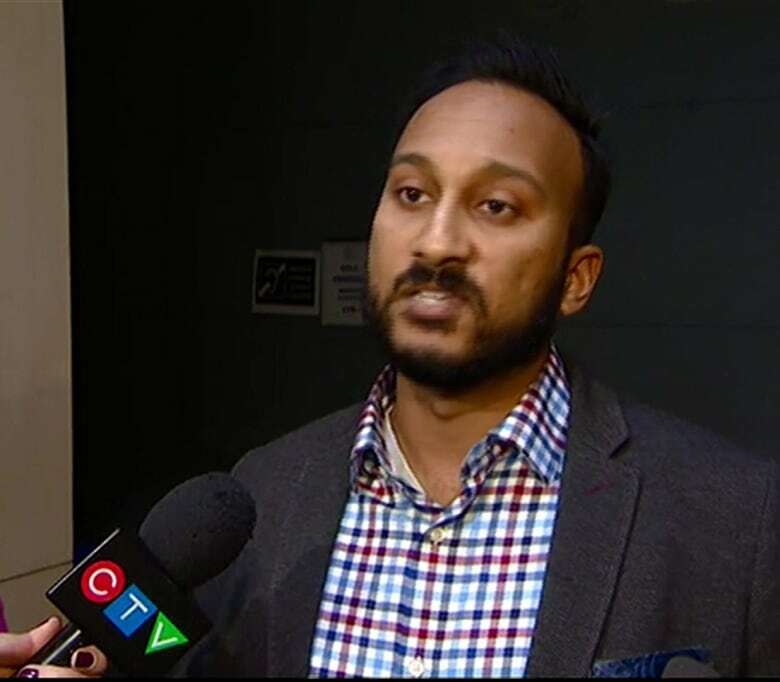 Ramit Kar, Uber's general manager for Alberta, said Edmonton's bylaw is a model for other Canadian municipalities. "This is a great day for Edmonton," Kar told reporters. "This is a win for both riders and drivers in Edmonton. Although we have made some concessions in the bylaw, this is a workable framework." Uber was opposed to minimum fares and individual city licences for drivers, Kar said. Still, he thanked city councillors, the mayor and city staff for their work on the issue. Alberta's superintendent of insurance has to approve any policy Uber provides its drivers. The bylaw makes it clear that all drivers must have proper insurance, either the commercial policy that covers taxis or new product that meets the province's approval. Kar was "optimistic' the insurance issue would be settled by March 1. He declined to speculate what the company would do if it was not. "We're going to be doing everything we can to make sure that we're in compliance by March 1st," he said. Phil Strong, president of Yellow Cab, seemed resigned to the changes. He said the taxi industry can work with the bylaw as long as Uber doesn't engage in predatory pricing aimed at pushing his company out of business. "We're not scared of people coming to town as long as they're playing right," Strong said. "One still has to ask the question, 'Why is it that an illegal company has been allowed to operate all this time?'" Coun. Oshry admits the bylaw isn't perfect but said it needed to be passed. "I think this bylaw is flawed but we really had no choice," he said. "We need a bylaw in place where we can enforce illegal activity and this one does that." The bylaw has both good points and challenges, said Oshry, but he said it's "the best of a situation that's virtually impossible to get right." The decision, which makes Edmonton the first city in Canada to legalize Uber, is certain to transform the taxi industry. The council chamber was packed with drivers again Wednesday. However, unlike the day before, they were quiet and allowed councillors to go about their business without interruption. Most of the drivers left before council voted on second and final reading of the bylaw. On Tuesday afternoon, debate was interrupted when drivers opposed to Uber started loudly chanting "shame, shame" inside the council chamber. It took police and peace officers an hour to clear the room before the meeting resumed with only councillors, city staff and the media present. Taxi and Uber drivers were not allowed back inside council chambers. Customers summon Uber drivers using an app on their smartphone.